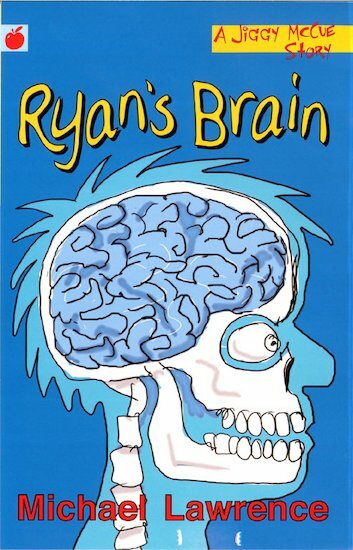 Jiggy is in for another disastrous week at Ranting Lane School when Bryan Ryan’s brain wobbles out of control and tries to take over the world. Now Jiggy’s arch-enemy is out to get him! Well, his brain is. Ryan’s asleep. But the nightmare is all Jiggy’s – and Pete and Angie’s, of course!